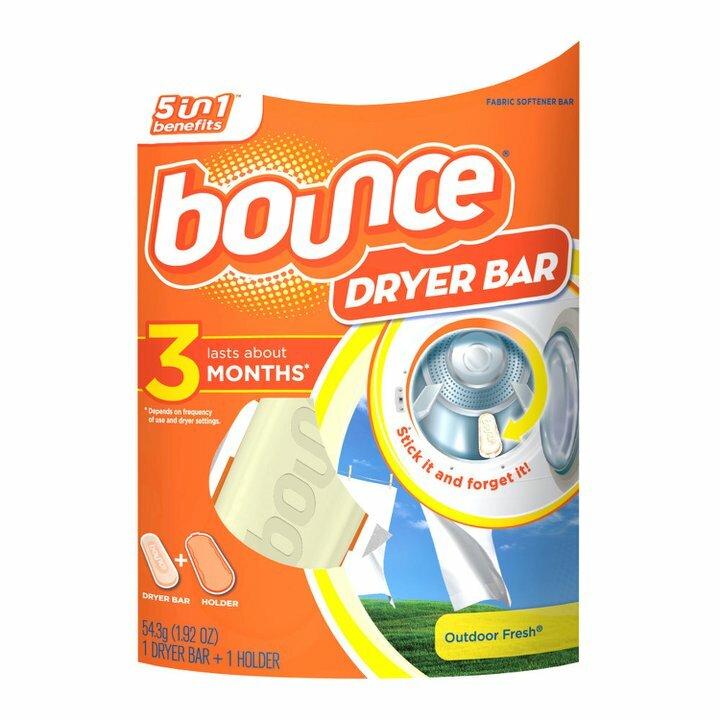 The Bounce Dryer Bar Giveaway ends June 30th at 2pm CST. Enter now to win 1 of 750 Dryer Bars! I had a dryer bar in my old dryer and loved it. Now that I’m using cloth diapers, I won’t be putting a new dryer bar in. As long as you don’t Cloth diaper, I highly recommend getting one of these.